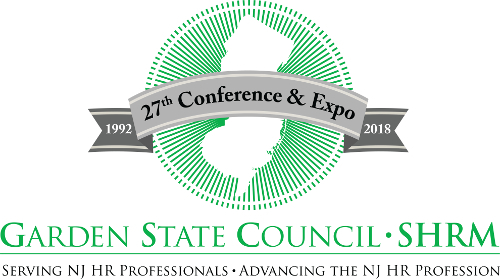 The 27th Annual GSC-SHRM Conference marks the eleventh year of offering two or more Sunday Business Education opportunities for NJ Human Resources professionals! Your conference planning team is pleased to continue providing this valuable service, researching and finding accredited, favorably reviewed speakers on pertinent topics who offer practical, hands-on learning. In 2018, we concentrate on the future – how exciting! Sunday Business Education (SBE) workshops are on Sunday morning, prior to the official opening of the conference. Sessions are an additional item and fee to your conference attendance and include continental breakfast and box lunch (order vegetarian meal as you register). Courses may be added anytime during the registration period. Both sessions run concurrently on October 14, 2018 from 8:00AM – 12:30PM on the third floor of the Atlantic City Convention Center. Check-in on-site from 7:00AM. SBE courses are approved for SHRM PDCs and HRCI Business Credits. Please review the details for each session. In recent years, CEOs have identified a number of talent challenges as top global “hot button” issues. These include attracting and retaining top talent, developing the next generation of leaders, and reskilling employees. These challenges are a product of the growing disruption being caused by a host of demographic, socio-economic, and technological changes. Organizations need to transform their talent management approaches and capabilities to create stronger alignment with the emerging future of work. In this session, you will identify the forces of change that are impacting your industry and organization, map associated talent management implications, and assess your organization’s approach to managing talent and its alignment with current and future strategic imperatives. You will also explore emerging strategies for attracting, developing, engaging, and retaining key talent amidst growing disruption and change. 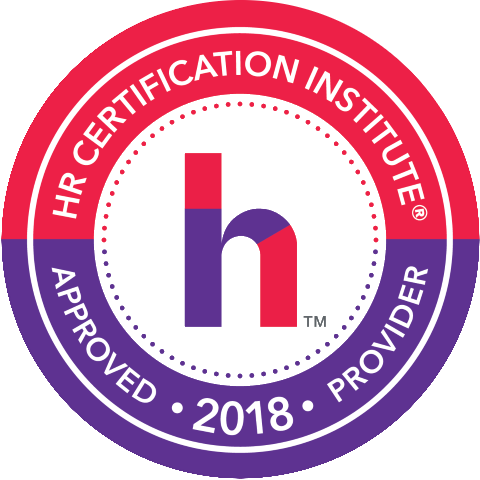 This SBE course is pre-approved for 4.0 SHRM PDCs and 4.0 HRCI Business Credits. 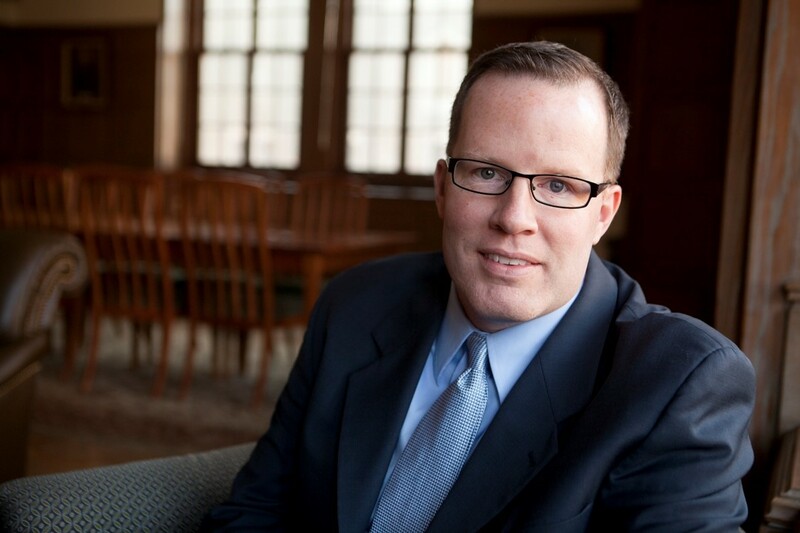 Bradford S. Bell is an Associate Professor of Human Resource Studies and Director of Executive Education in the ILR School at Cornell University. He received his B.A. in Psychology from the University of Maryland at College Park and his M.A. and Ph.D. in Industrial and Organizational Psychology from Michigan State University. Dr. Bell’s research interests include strategic talent management, employee learning and development, and team development and performance. A past Editor of the journal Personnel Psychology, his research has appeared in a number of publications. He presents regularly at conferences, including the Society for Industrial and Organizational Psychology. He was honored by the HR Division of the Academy of Management with the 2008 Early Career Achievement Award. Dr. Bell worked in the management and organization development department of First USA Bank/Banc One and as an HR consultant for multiple private and public firms, developing and evaluating training and performance appraisal systems, facilitating the strategic planning process, and leading organizational change. Human Resources is ripe for innovation. C-Suite leaders often fail to understand Human Resources functions and practices. Human Resources leaders often fail to understand the business drivers, changing workforce and workplace dynamics that impact the business. The recent performance management revolt by leading organizations is an indicator of what is to come. Agile HR practices, Artificial Intelligence, Digital HR, and Design Thinking are just a few of the hot topics in the Human Resources innovation space. In this session, you will identify trends that may impact your organization and identify opportunities for innovation in your Human Resources function, processes and practices. We will also examine new roles for Human Resources leaders in this new environment. This SBE course is pre-approved for 3.75 SHRM PDCs and 3.75 HRCI Business Credits. Maryanne Spatola has over 20 years of extensive experience in the human capital area focused on talent management, executive coaching, strategy, leadership and organization development in financial services, information technology, education and professional services organizations. She is on the forefront of the rapidly evolving workplace trends and brings these insights into both her work and the classroom. She teaches human capital courses at New York University, speaks at industry conferences, and actively participates on various advisory boards, professional associations and non-profit Boards. 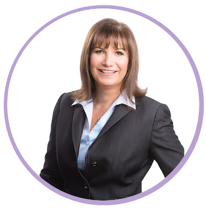 Maryanne earned her Master’s Degree in Human Resources from New York University, holds the SPHR, SHRM-SCP, MHCS, and PCC certifications. She is passionate about advancing the profession of human resources to become a business enabler and helping HR professionals, at all levels, build the capabilities required for the new world of work. 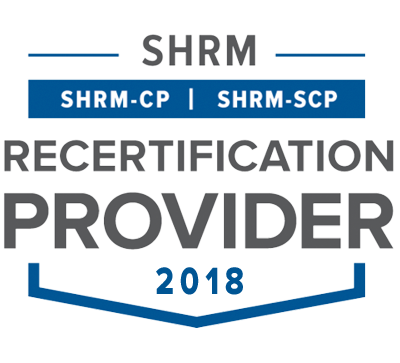 GSC-SHRM is recognized by SHRM and HRCI to offer SHRM-CP or SHRM-SCP professional development credits (PDCs) and recertification credits.